Earlier this year, the Justice Department announced that it had rescinded the Cole memo. 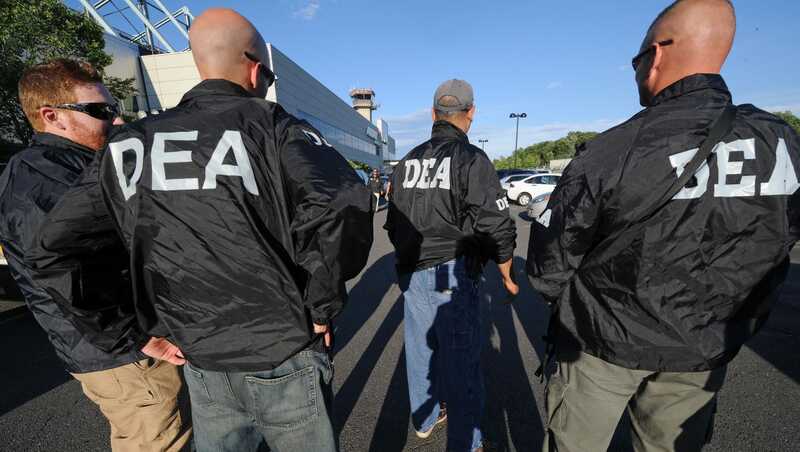 This essentially protected state medical cannabis programs from federal enforcement. What this means is that federal funds could be used to prosecute cannabis growers, users, and of course, dispensary owners for violating federal law. Yup, even if you’re compliant with your state’s laws, you could end up in jail for trafficking, or even worse. It’s not time to panic just yet. Jeff Sessions and the Justice Department may have effectively gotten rid of legal cannabis, but it’s important to remember that they haven’t gotten the go ahead yet. Jeff Sessions has been itching to go after the cannabis industry for almost a year now. The thing that is stopping him is Congress. The Cole memo has a great deal of support in both the Democrats and, surprisingly, the Republicans. They haven’t given the Justice Department the funds to go after legal cannabis yet. It’s unlikely that they will. As it stands, a lot of people in Congress are pissed off at Sessions. The Hill reports, that Senators and Representatives from legal states are absolutely incensed that he went back on his word when he said he would listen to recommendations from legal states. Corey Gardner (R-CO) lashed out at the Attorney General, saying, “”I would like to know from the attorney general what has changed,” Gardner said to the Hill. “What has changed the president’s mind? Why is Donald Trump thinking differently than what he promised the people of Colorado,” he raged. Representative Dana Rohrabacher (R-CA), who was behind the Rohrabacher Farr amendment, was also very displeased. “The attorney general of the United States has just delivered an extravagant holiday gift to the drug cartels,” Rohrabacher said, pointing out that shutting down the legal market would be a huge boon to the black market. Is legal cannabis done in America, or do we still have a hope? Share in the comments!